﻿ Serviced Office or Coworking Space, Which is Right for You? Serviced Office or Coworking Space, Which is Right for You? Serviced Office or Coworking Space, Which is Right for You? 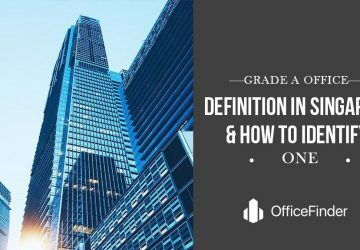 Starting a business or expanding an organization across cities or countries requires looking to secure an office space. 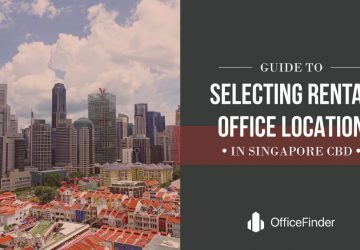 Most organizations aiming to set up an office in Singapore will also be confronted with making a choice and hence it’s imperative to know the different alternatives available and how well it suits your business requirements. 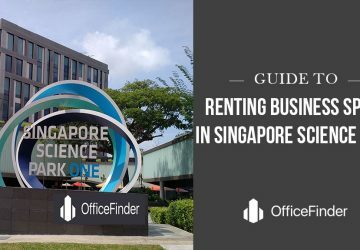 This article looks at the two options – serviced office spaces and coworking spaces in Singapore. Reading about them will help make an informed choice on the best fit for your organization. Serviced office spaces are quite similar to coworking spaces although there are bound to be differences. 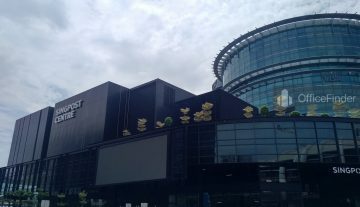 These similarities make it more difficult to make a pick between the two and we will be explaining each as obtainable in Singapore. 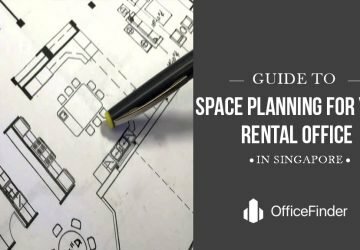 It is important to list out the facilities available for each type of office space while comparing them to your requirements on a day-to-day basis before making a choice. Coworking involves the cohabiting of diverse or similar professionals working in the same office setting. They can exchange concepts and ideas during work hours. Working with other professionals provides an opportunity to share and receive feedback on important projects. Providing and receiving feedbacks on pertinent issues becomes significant for IT startups, freelancers, and business development agencies. These spaces vary from sparsely furnished offices to extensively equipped room with modern facilities. Apart from providing an avenue for the exchange of ideas, coworking spaces let you work away from home in a seemingly informal work environment. Another benefit of working in a shared office space is the reduced cost on most of the facilities enjoyed as they are shared with other individuals or businesses. Facilitators and community managers in a coworking office helps organize activities and interactions between stakeholders working out of an office space. However, a major challenge faced with working in a coworking space is the lack of confidentiality which can be desired more often than not. Without partitions, you might not be able to work on some sensitive projects without the possibility of being spied on by a neighbor. Desk spaces used in coworking offices are not fixed and change frequently. Furthermore, these spaces can be raucous which create distractions. Also, there are usually no provisions for individual storage facilities which means you might have to come to work and go back home with your things every day. 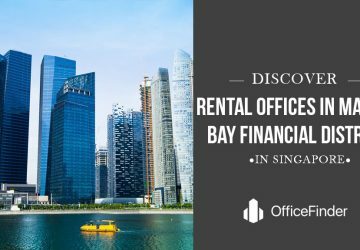 Other charges that can be incurred apart from rent and miscellaneous fees will be that spent on commuting to between the office space and your home which can be substantial for small businesses or startups. 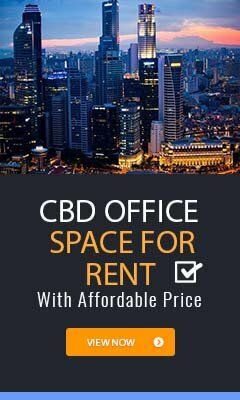 Serviced offices are business centers in an office space or building which are provided by real estate management companies who handle administrative and technical issues to ensure patrons can come in and deal solely with their daily activities. 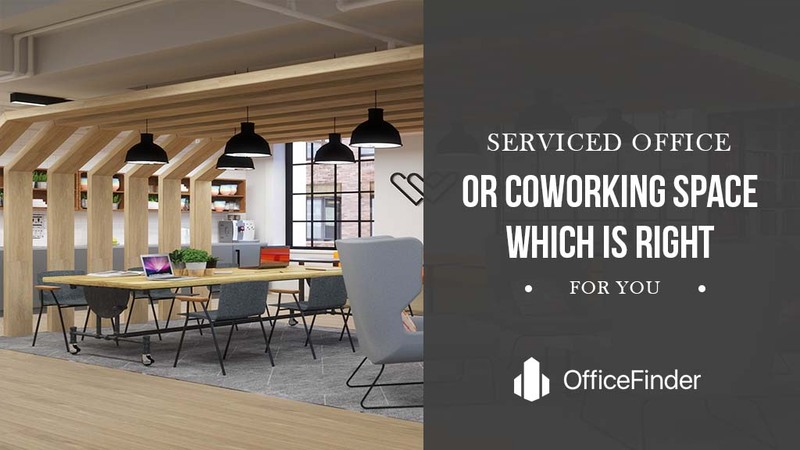 Unlike most coworking spaces, serviced offices are adequately equipped with ample provisions for single rooms and office suites to attend to a varied demand by patrons. 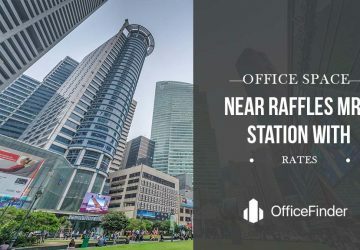 Major businesses favor leasing serviced office spaces as they attract little or no setup costs with most office equipment provided by the business centers. Individual offices can be locked up at the close of business hours and provide the privacy required for information-sensitive businesses. A receptionist attends to all inventories of clients who rent office spaces in these serviced offices. Other office equipment required for daily activities usually attract a pay-per-use service charge which helps to drive down running costs. 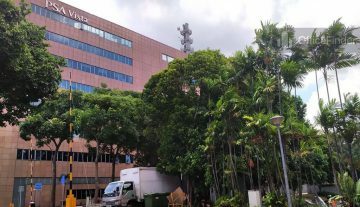 Although clients are free to liaise with other patrons in the building, privacy isn’t in anyway compromised and distractions can be summarily cut when needed. 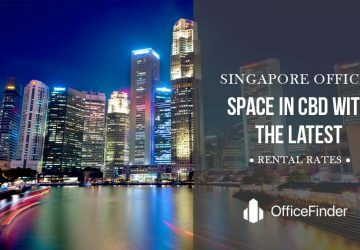 With improved business development and foreign investment across the continent, the demand for serviced office spaces in Singapore continues to grow annually. 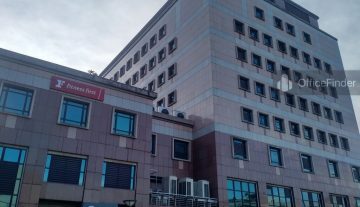 Serviced offices are ideal for established organizations and growing businesses, however, brand advertisement is usually prohibited coupled with the fact that the shared facilities might be in use by other clients when you need them. Small businesses and startups might find it difficult to maintain such offices over a long period of time if the business fails to be as viable as initially projected. Office Equipment, facilities and working areas shared in an open space. Bars, coffee rooms and similar provisions are available to help create a conducive environment. Office space are privately owned to maintain discretion. Boardrooms, office equipment, lounges and similar facilities are provided and shared among the various clients. Design Coworking spaces are designed to look casual and encourage interactions among patrons who liaise and exchange ideas. They tend to attract younger people as opposed to the older generations and corporate looking individuals. These are designed to attract member of the corporate society and are befittingly designed. Culture It usually attracts freelancers and startups whose activities are supervised by facilitators meant to attend to their inquiries. Most patrons run an informal setup. Largely patronised by major organisations looking for temporary office spaces due to moving or renovations. Also, major projects might necessitate renting serviced offices with the additional staffs. 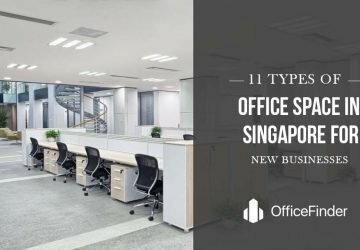 Even with some of the disadvantages highlighted above, quite a number of businesses have benefited from both the serviced office and coworking office in Singapore. 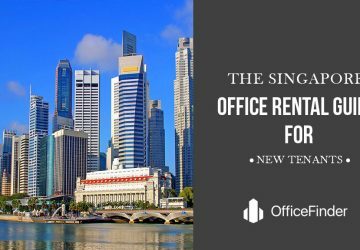 If you’ve decided a serviced office is what you need, check out our list of serviced office in Singapore or let us recommend an office real estate agent to assist you. If you like the content of this article, please share it on your social media now!